In 2010, we set out to satisfy our desire for fresh, tasty, portable water while keeping our wallets and the planet happy. 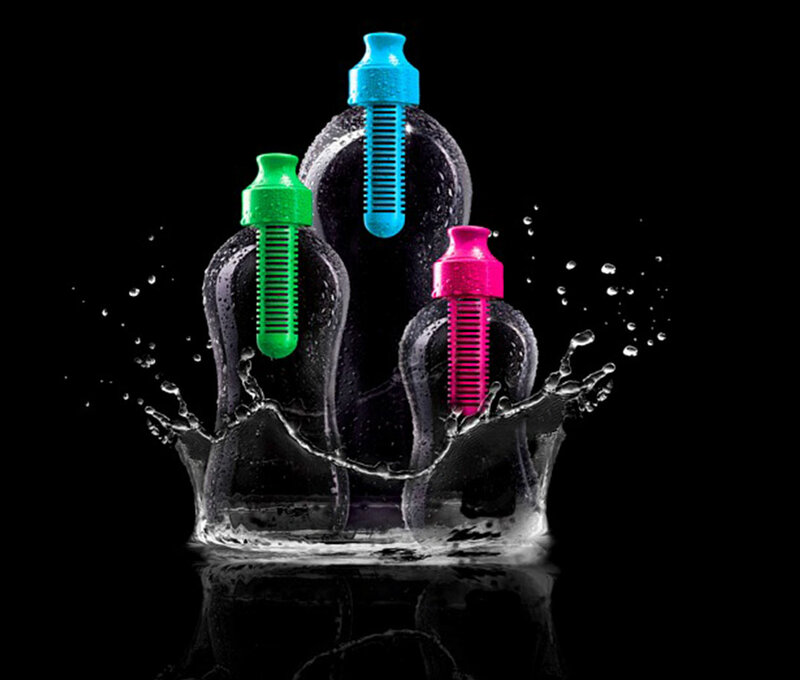 disposable bottled water won’t do that, so we decided to reinvent the water bottle. no problem.